The suit for a perfect balance of performance and warmth. It is our most popular model made of high stretch materials with partially taped seams. 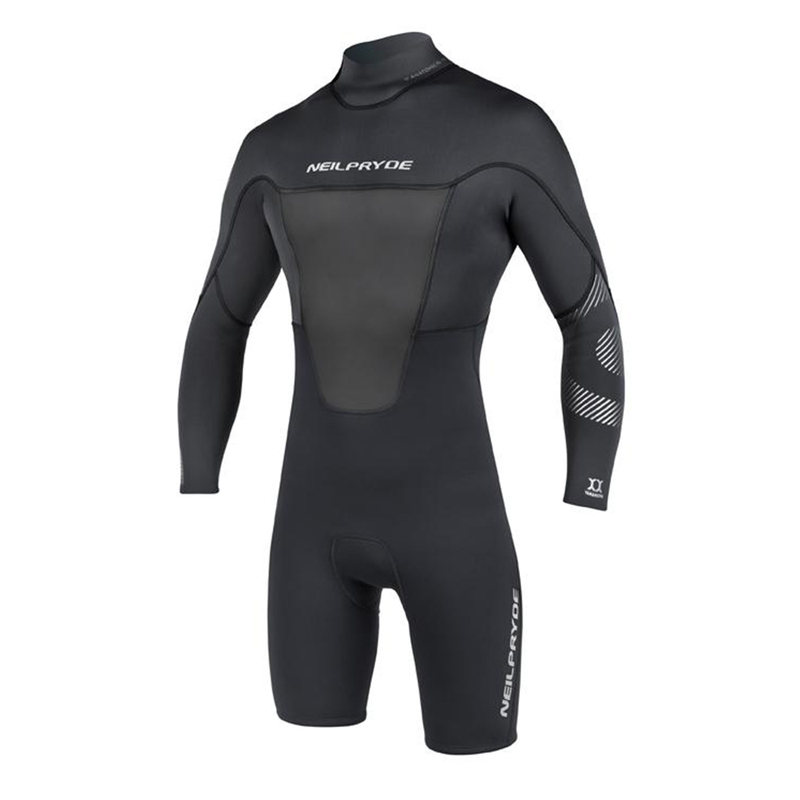 A light weight and quick dry thermal insulation covers the chest, back and legs for warmth and it also features expansion forearms for anti-cramping. 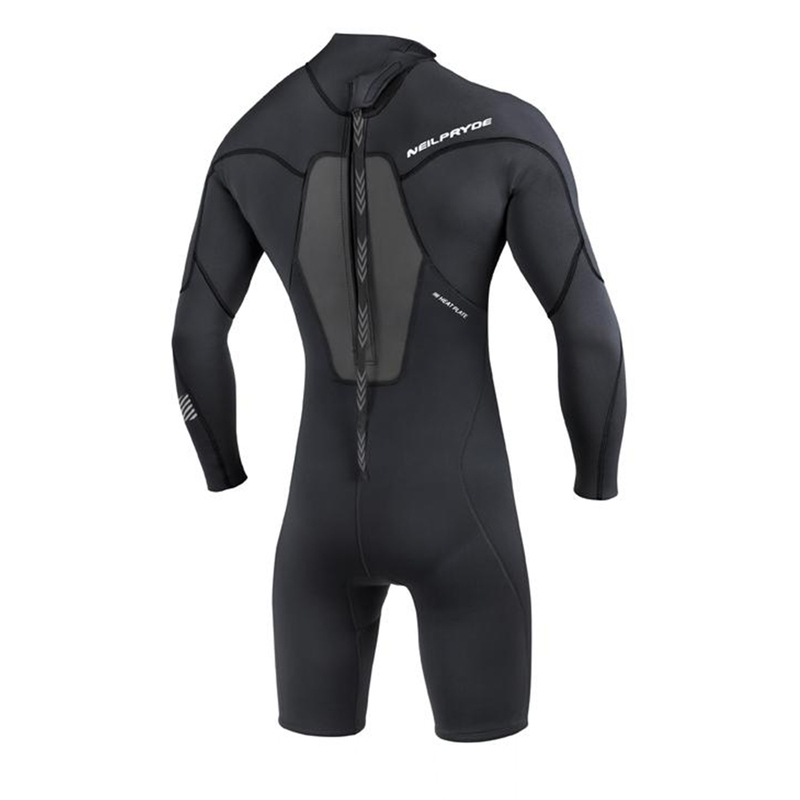 Heavy duty, off-set teeth zipper to minimize water entry while at the same time Increasing flexibility and durability of the zipper systems in front- and back zip wetsuits.